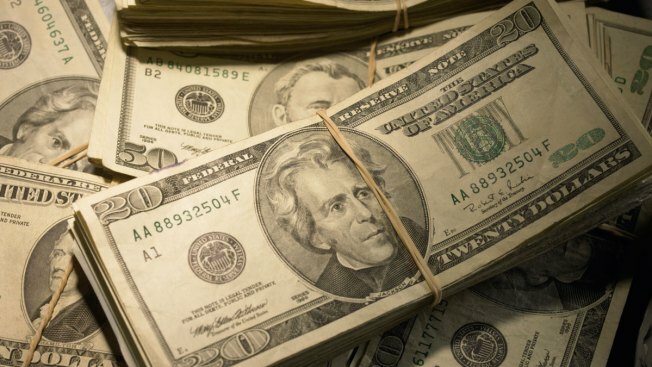 A Utica, New York, man faces federal wire fraud charges in connection with a scheme to trick elderly people across the U.S. into sending him thousands of dollars in “bail” money after falsely claiming their relatives had been arrested, prosecutors said. Paul Ifeanyichukwu Onwuvuariri, 29, was arrested late Wednesday by the NYPD and was to appear in federal court in Manhattan later on Thursday. Since 2015, Onwuvuariri, and others, allegedly defrauded numerous elderly people by contacting them by telephone, purporting to be either a law enforcement official or relative, and then falsely claiming that the victim’s grandchild had been arrested on narcotics charges. The victim would then be given instructions where to send “bail” money in order for the grandchild to be released. Typically, one of the schemers would pose on the phone as the grandchild and ask the victim not to contact any family members, prosecutors said. The victims only learned after paying the “bail” money that their relatives had not been arrested. “Onwuvuariri and his co-conspirators targeted vulnerable grandparents, callously preying on their emotions by convincing them that their loved ones were in trouble,” said Acting U.S. Attorney Joon H. Kim. “We urge victims of this type of fraud to contact law enforcement, including our office’s Victim/Witness Unit,” Kim said. The U.S. Attorney’s office Victim Witness Coordinator can be contacted at (866) 874-8900, prosecutors said.